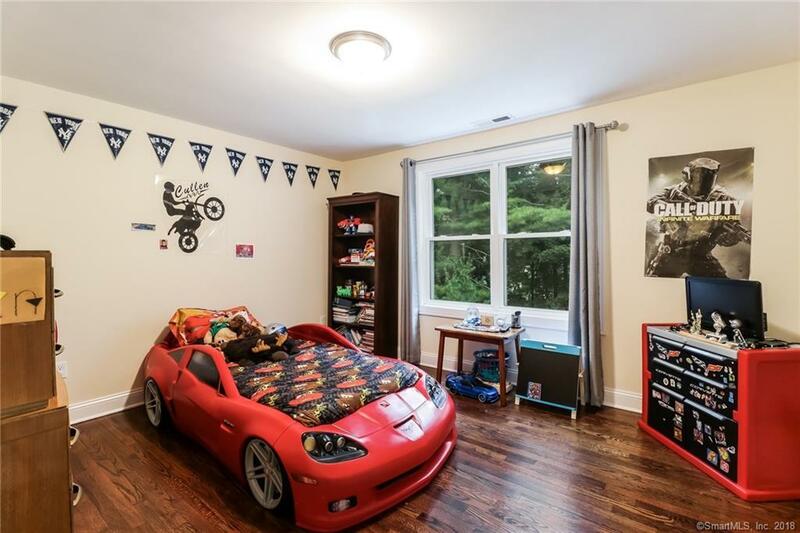 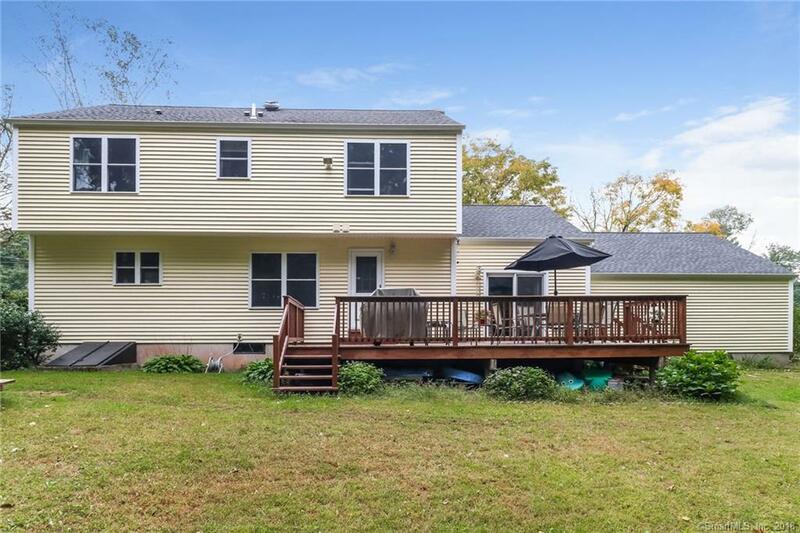 This may be just the home you are looking for! 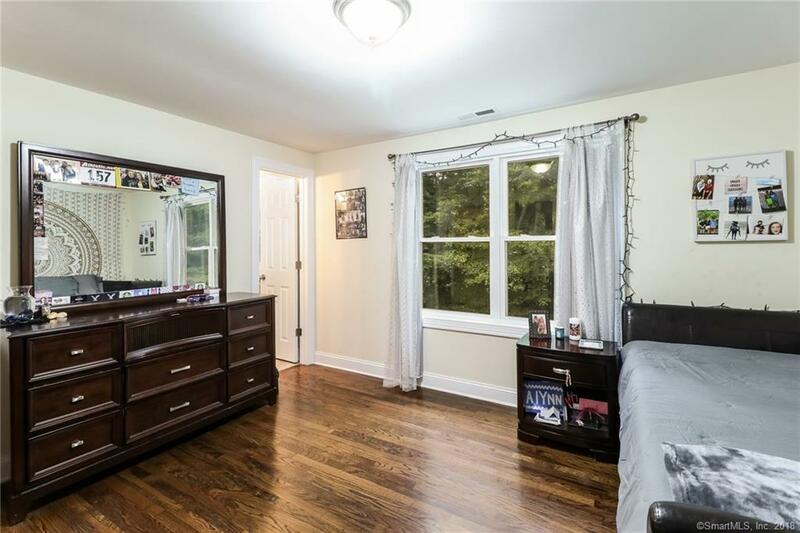 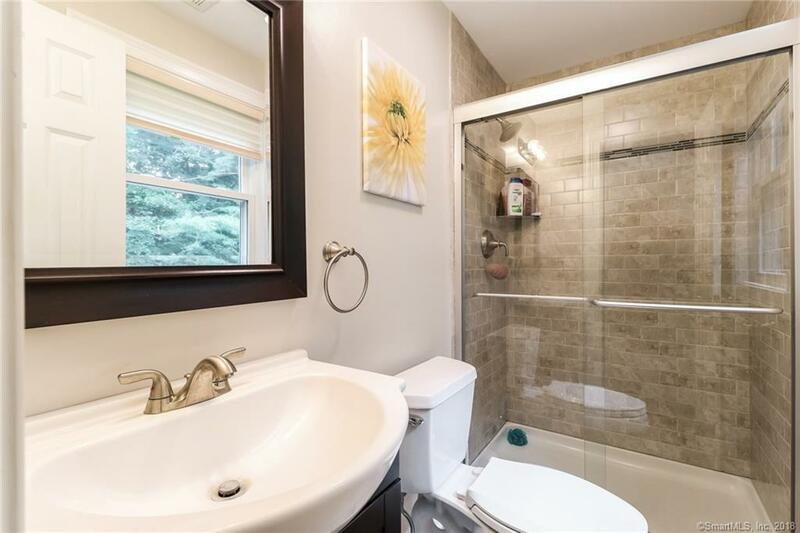 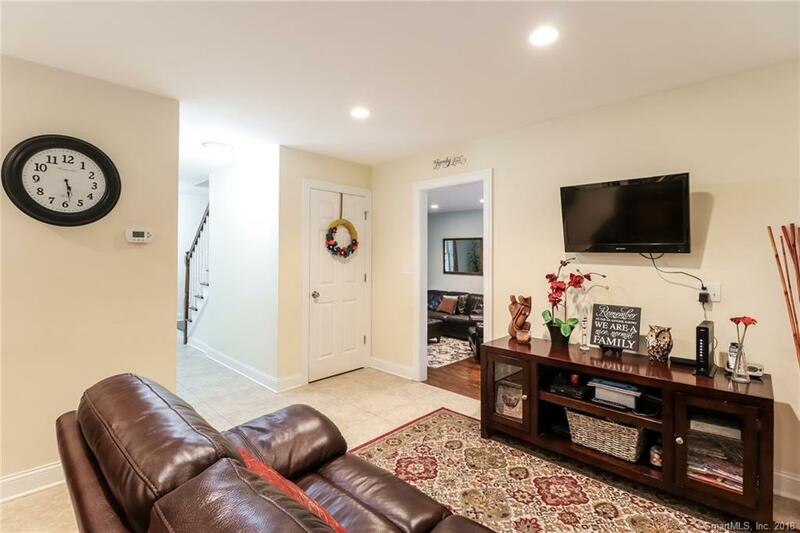 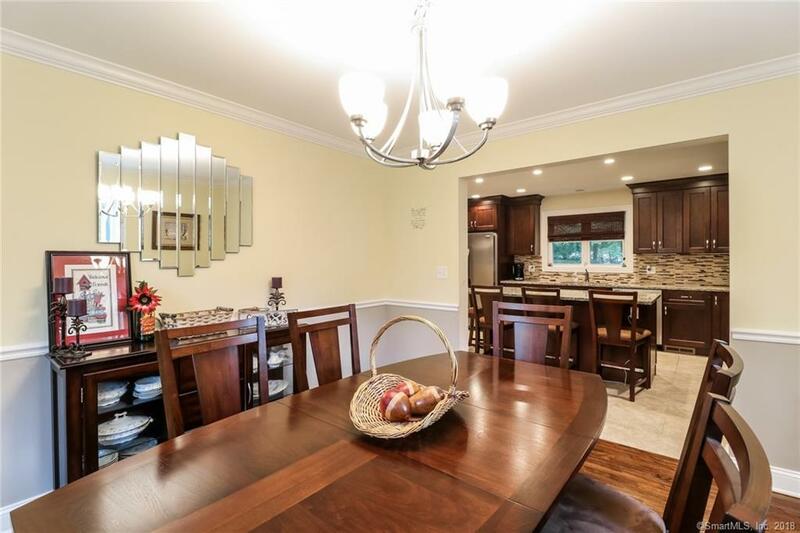 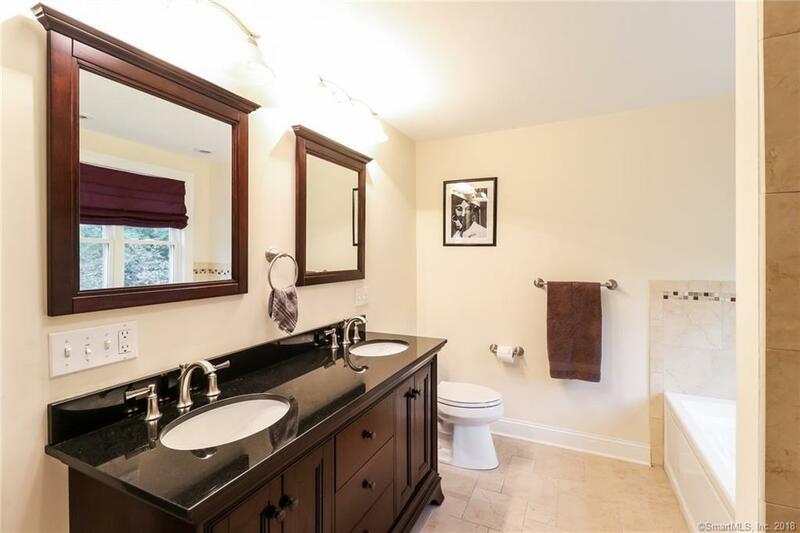 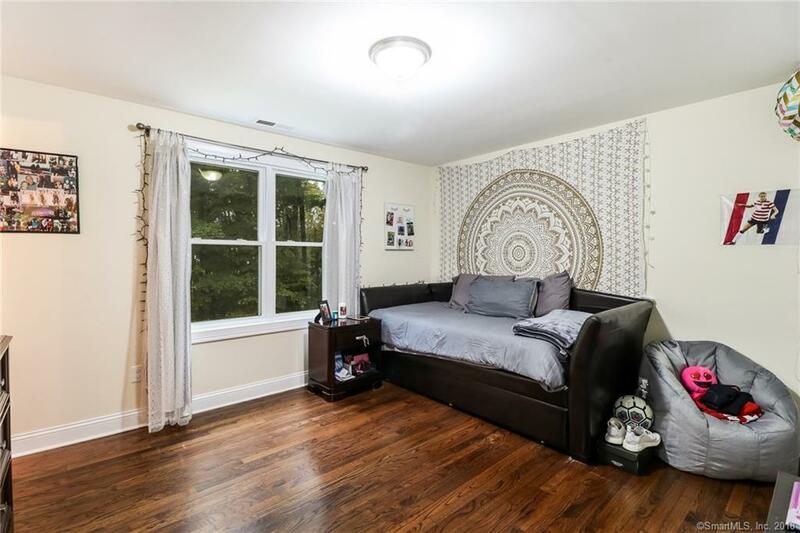 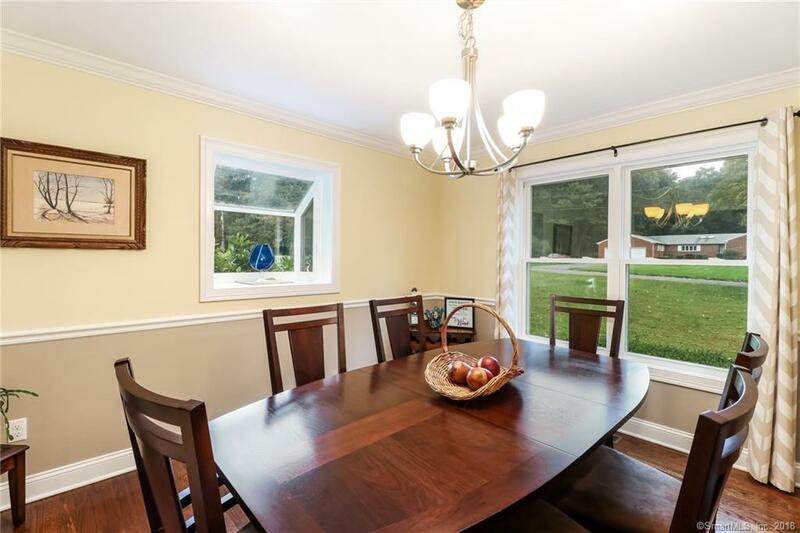 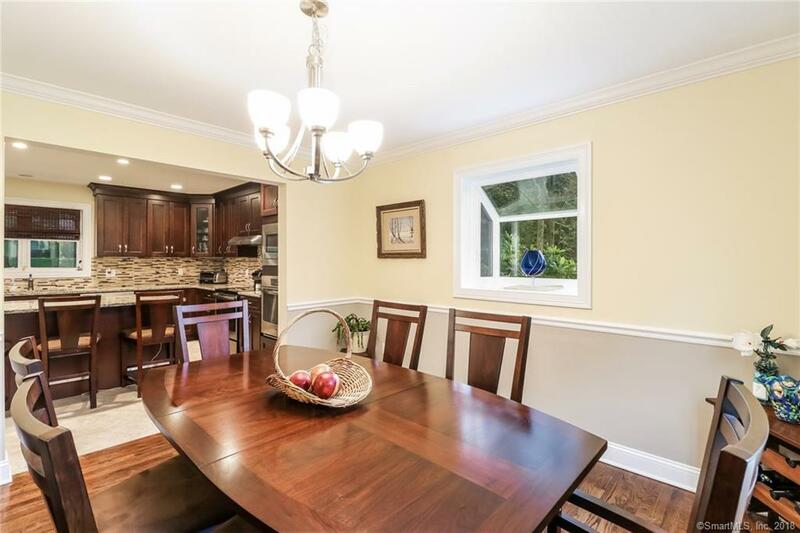 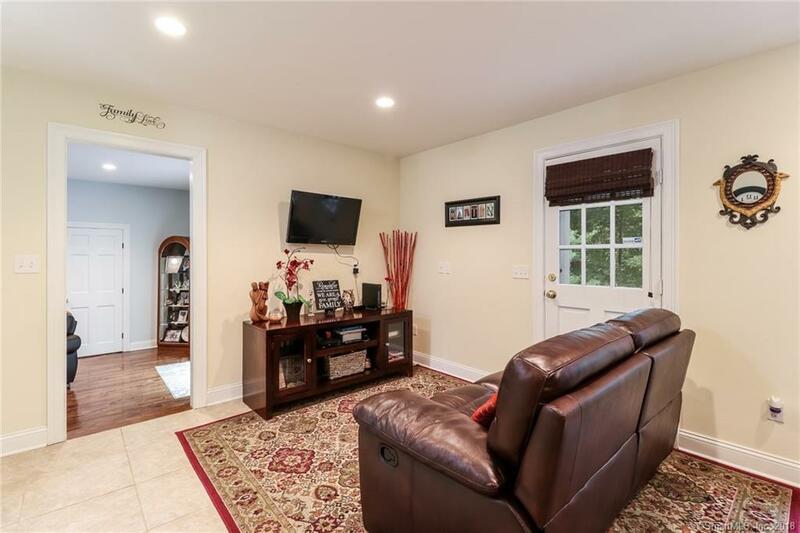 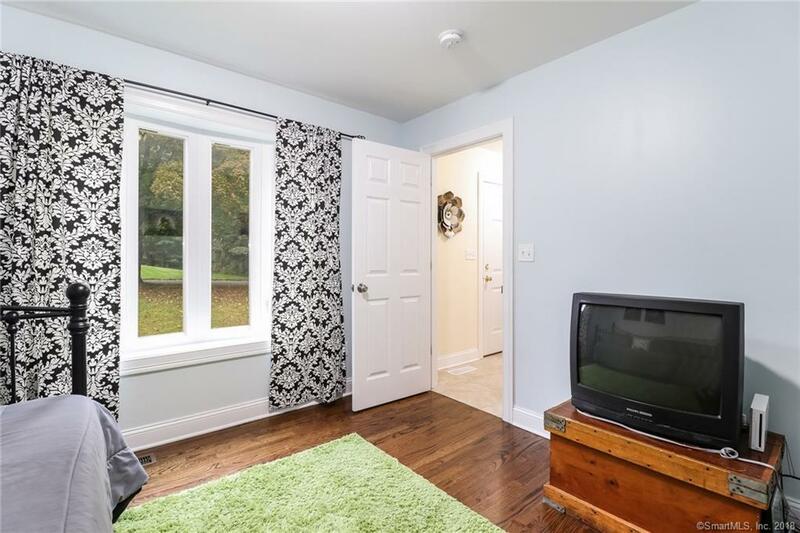 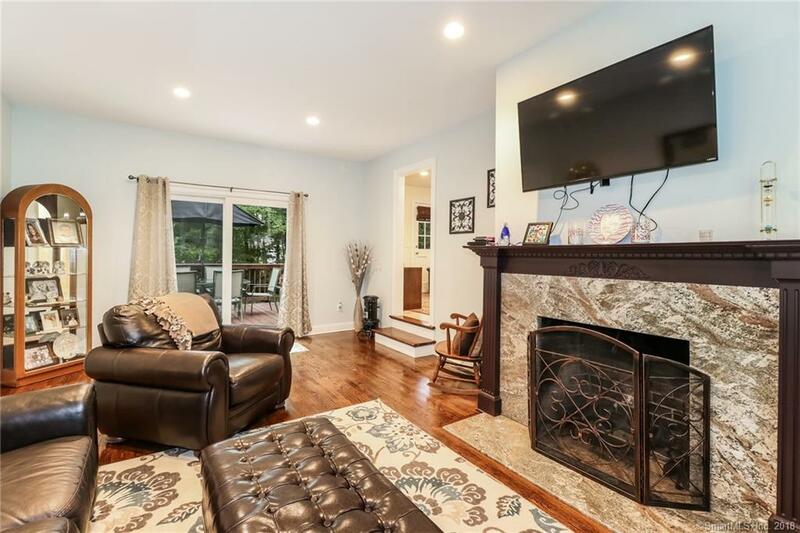 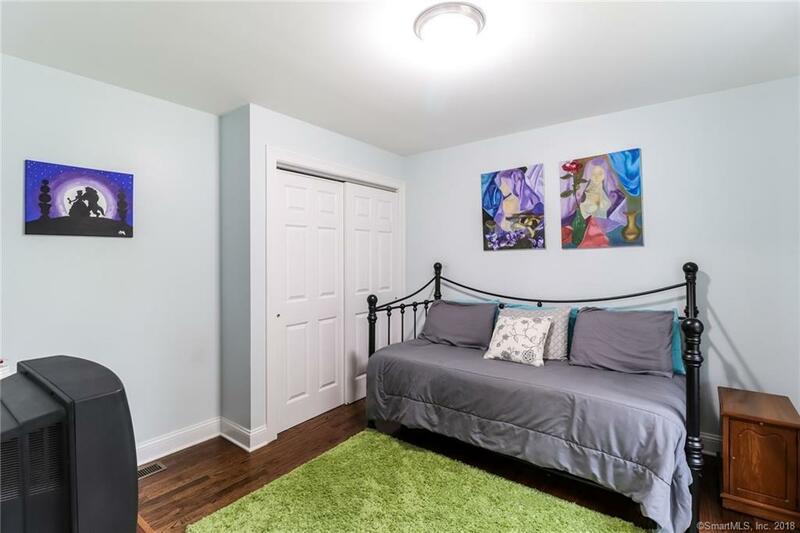 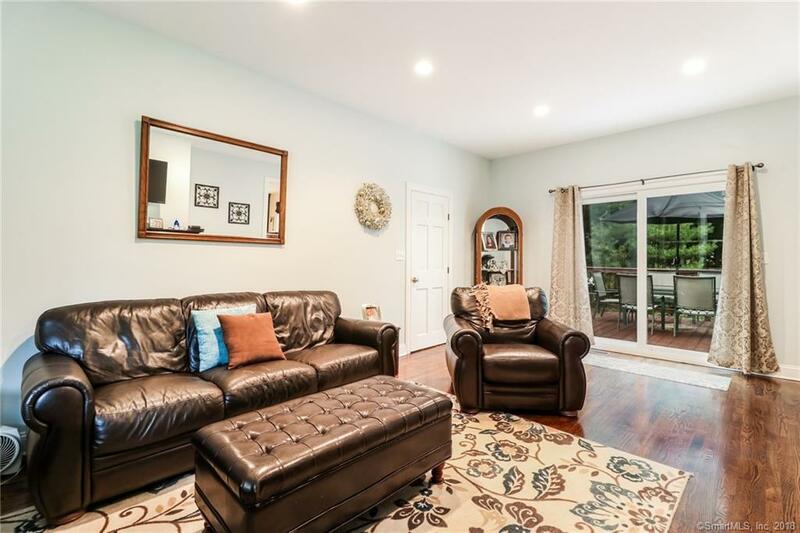 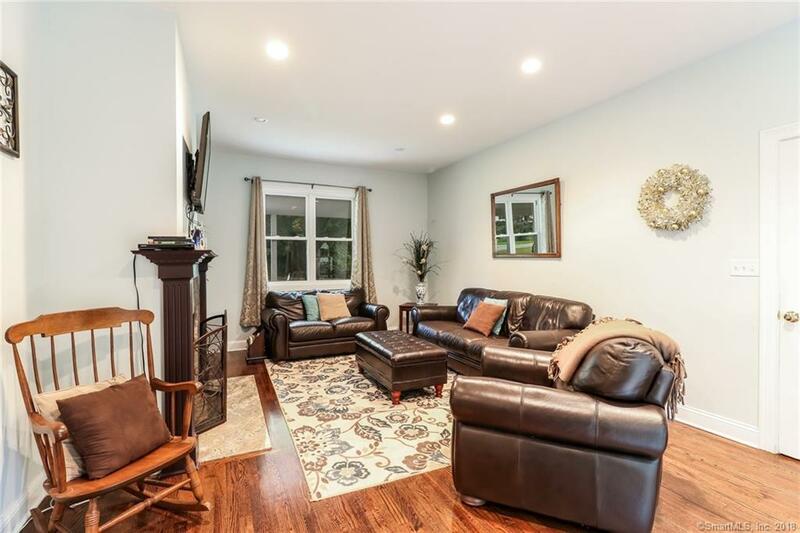 Light and bright with a modern vibe, this spacious 4 bedroom, 3.5 bath colonial with an open floor plan is totally remodeled and move in ready. 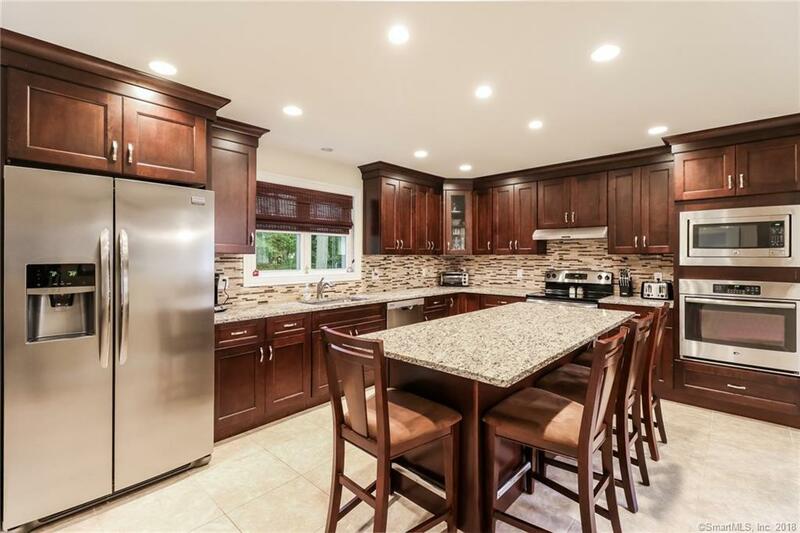 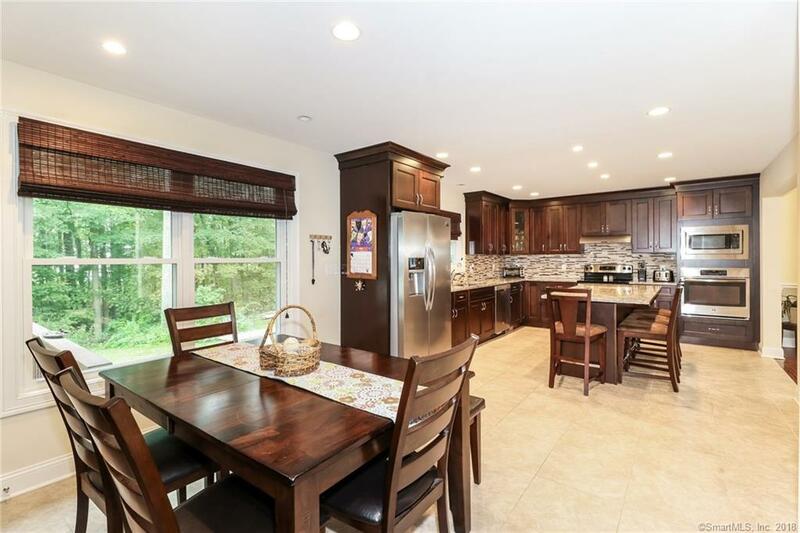 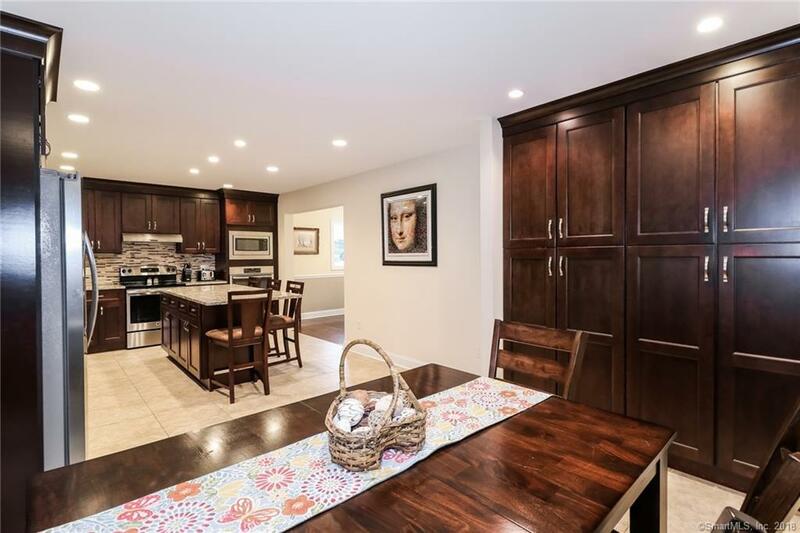 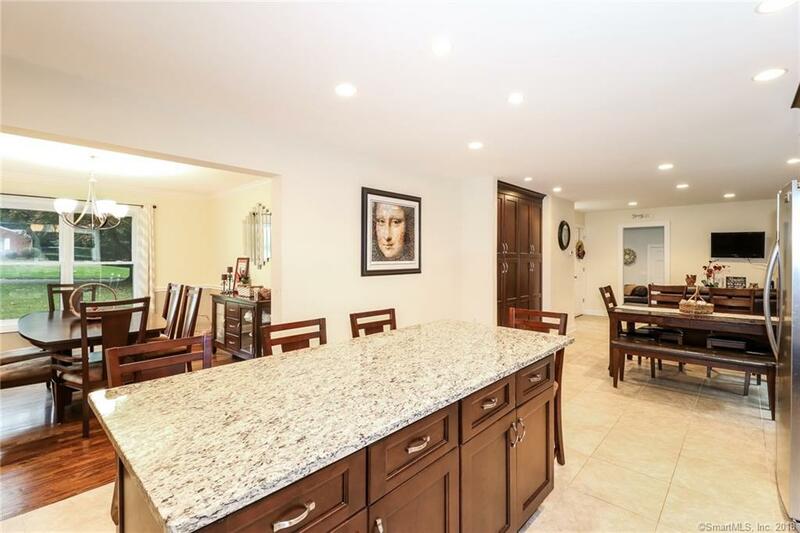 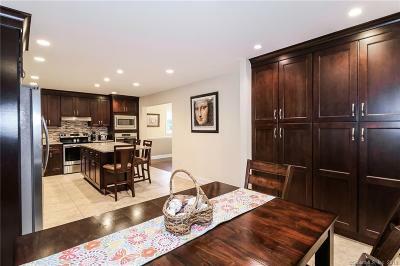 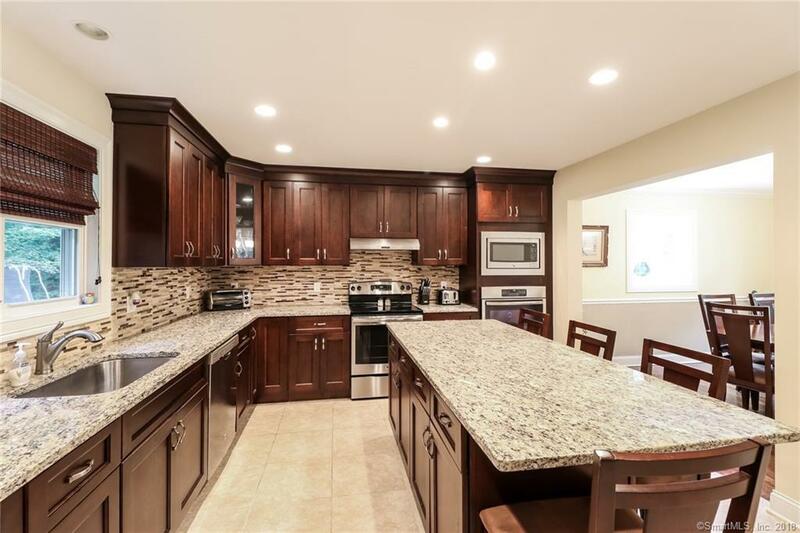 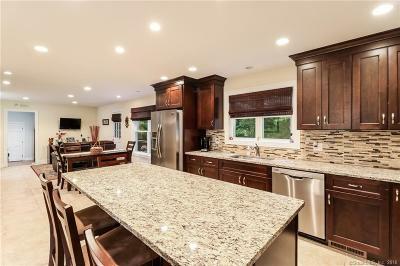 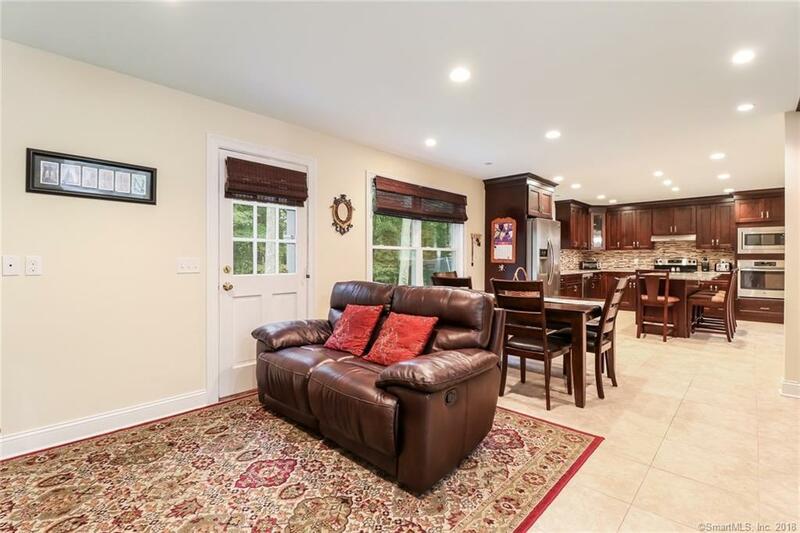 Stunning kitchen with granite counters, stainless steel appliances, plenty of cabinets and a 7 ft. island opens into the dining room and also flows into a family room area for sitting and relaxing. 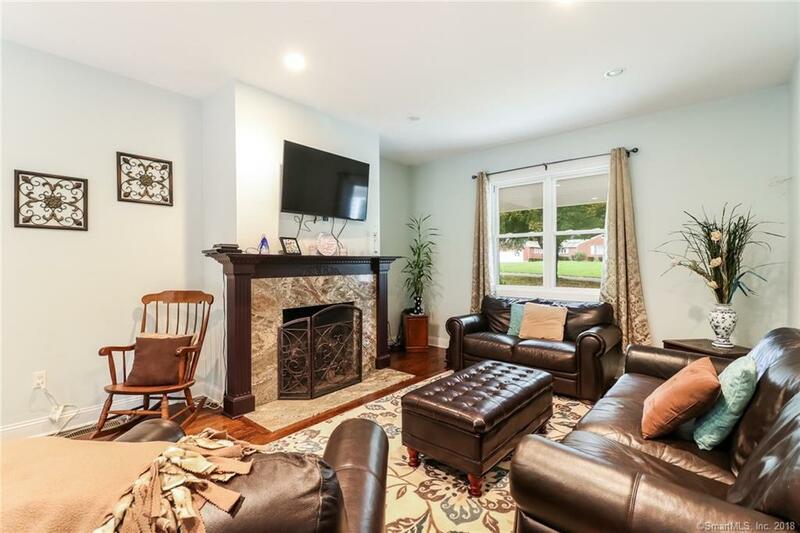 The living room has a granite faced fireplace. 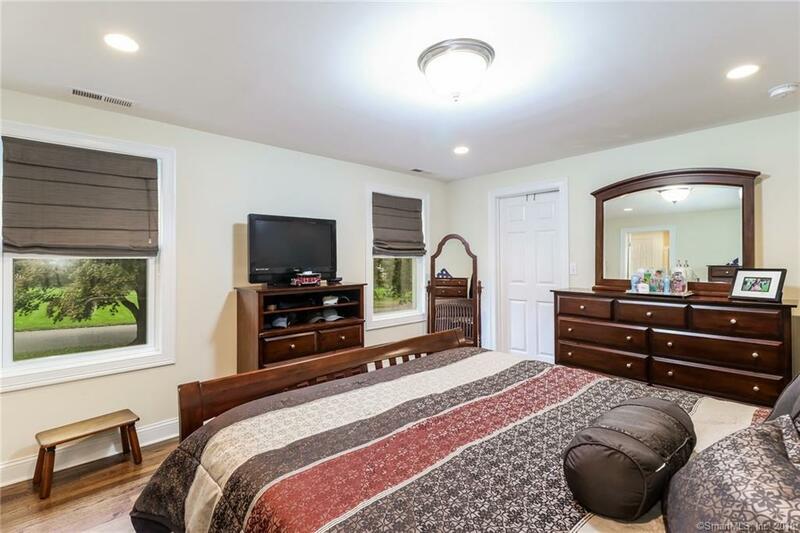 A bedroom and half bath complete the first floor. 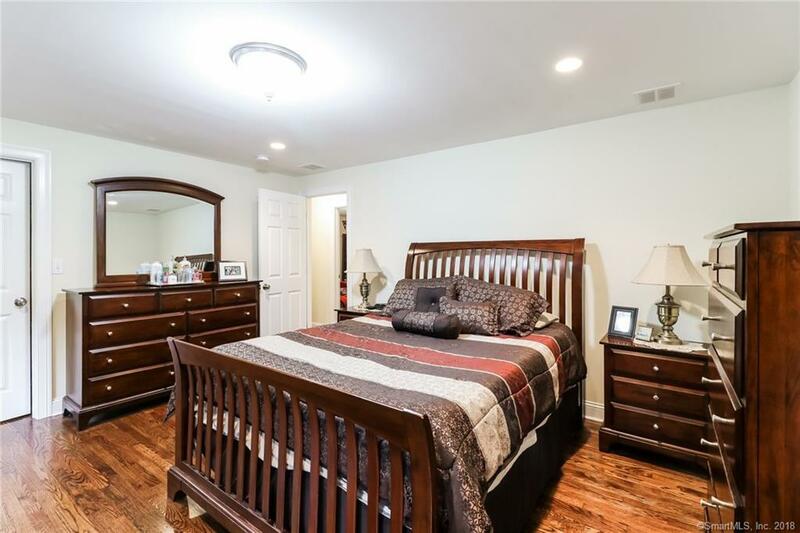 The second floor master has a large walk-in closet and a luxurious bath. 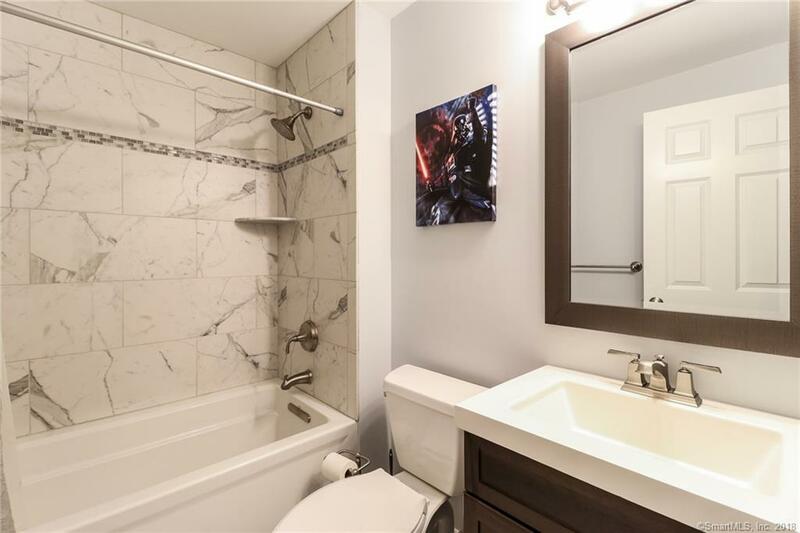 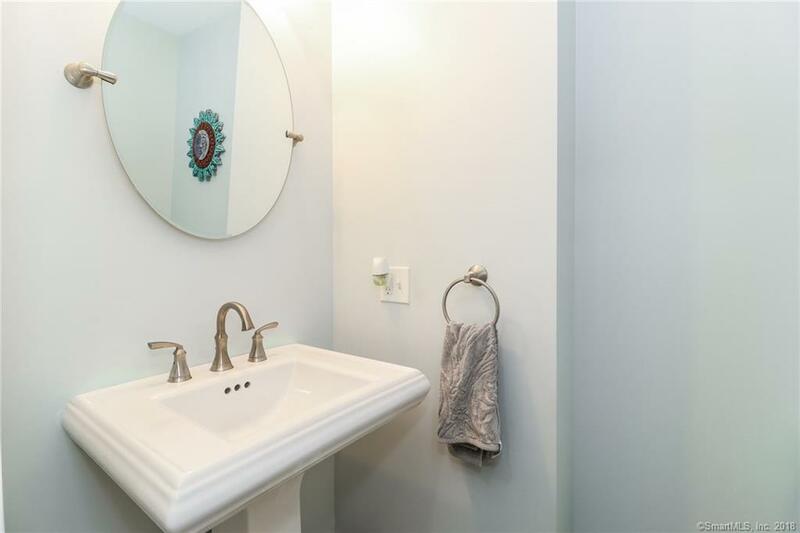 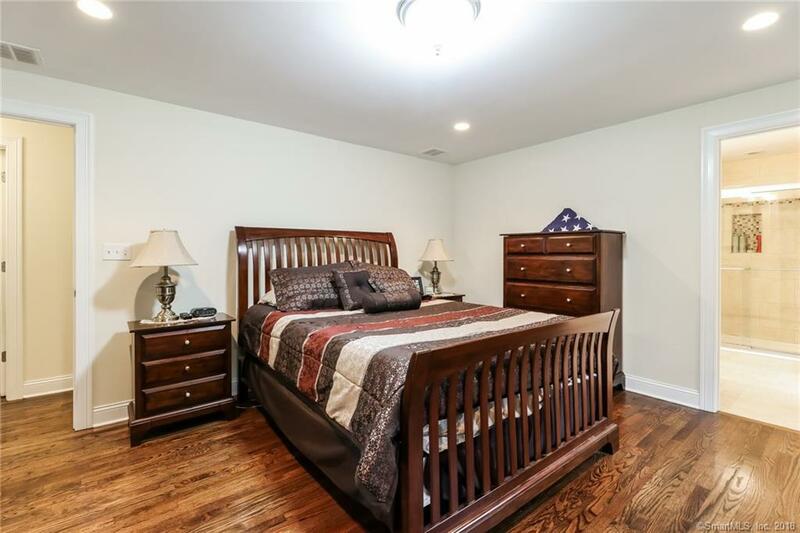 Two additional bedrooms on the second floor include one with its own full bath. 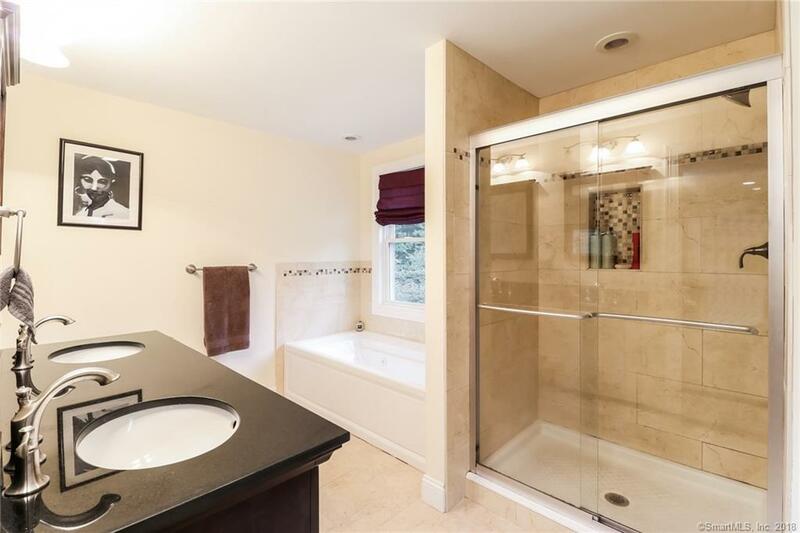 A main bath in the hall can accommodate the third bedroom so that each bedroom has it own bath. 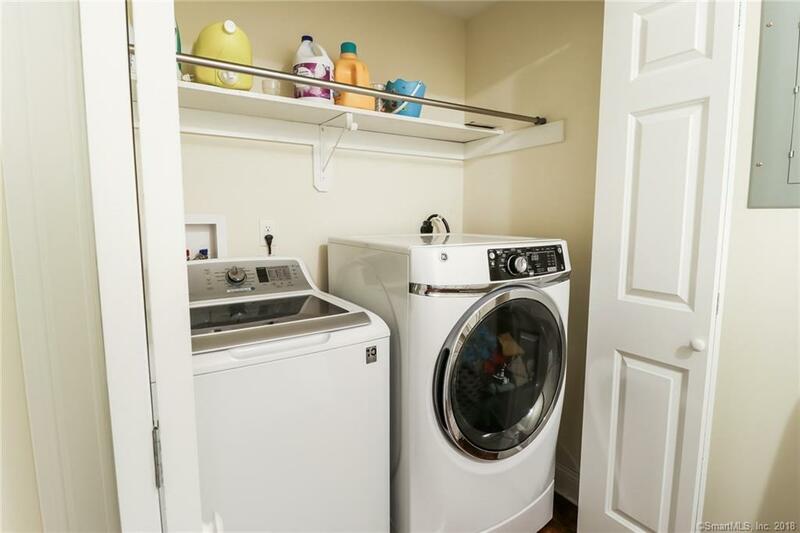 The laundry is conveniently located on the upper level. 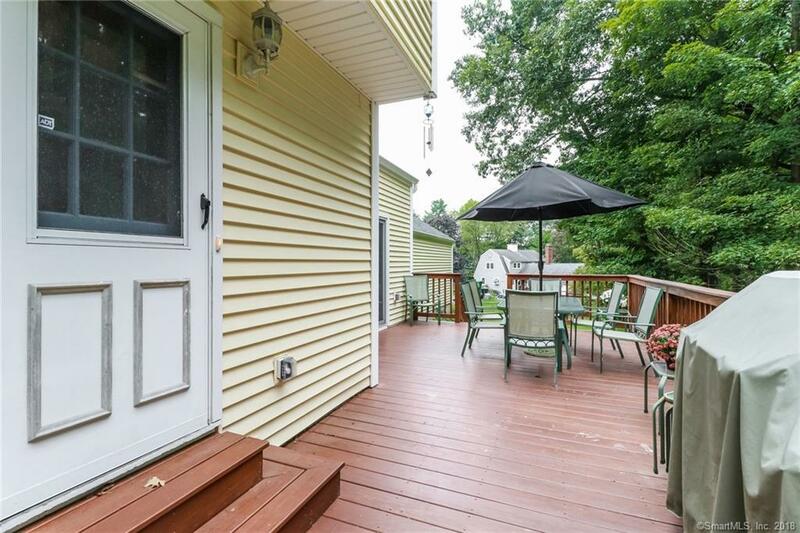 This home features hardwood floors throughout, central air, hydro air heat and a large back deck. 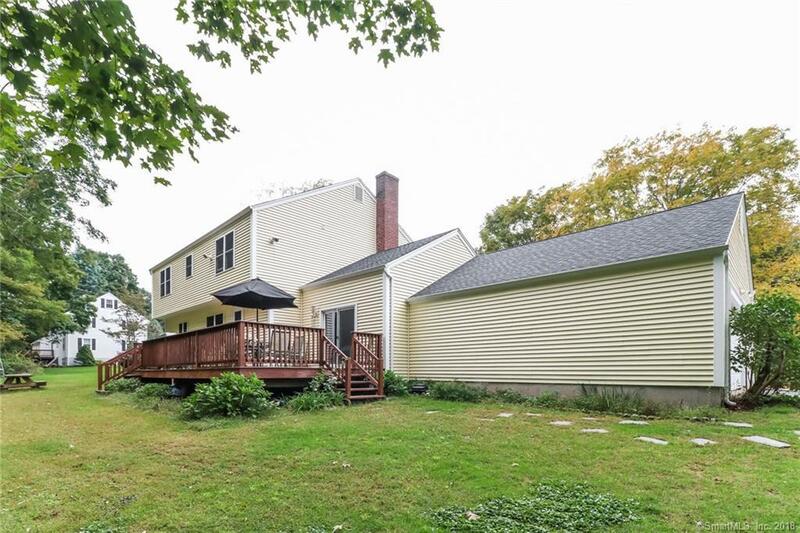 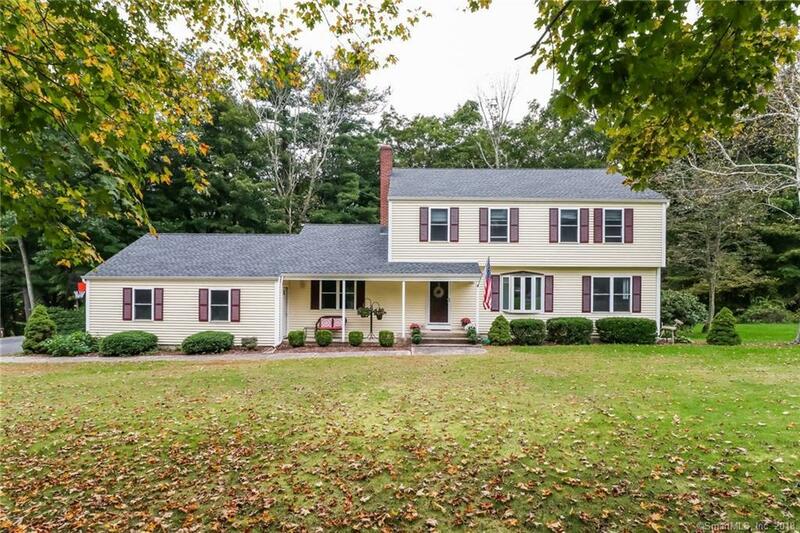 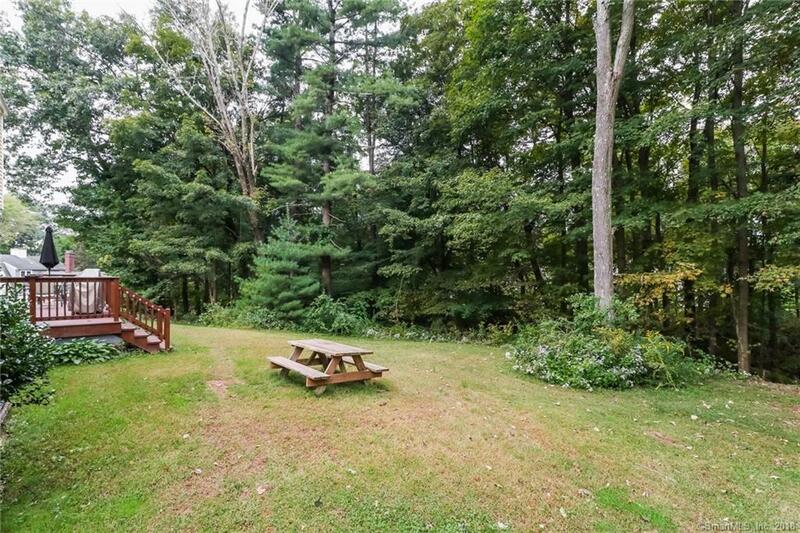 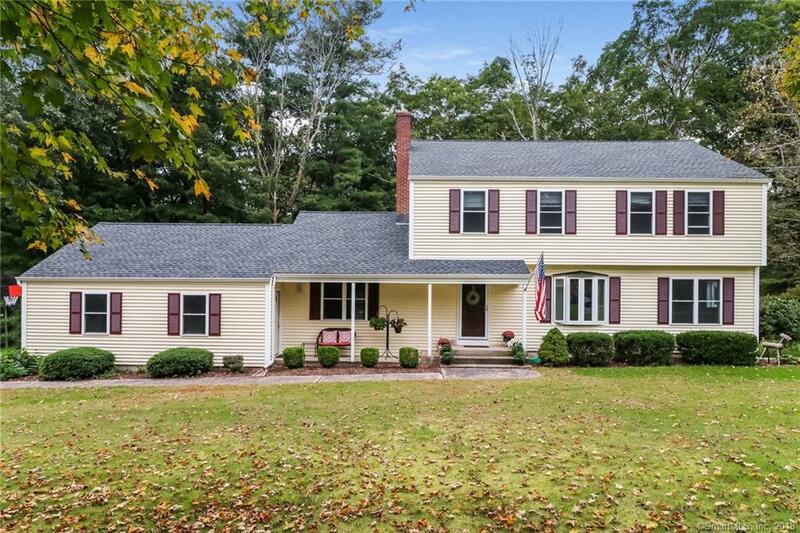 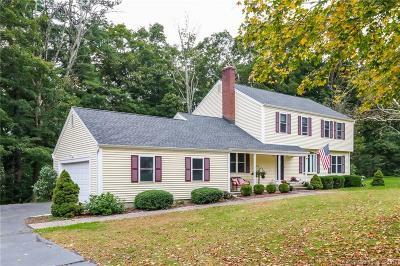 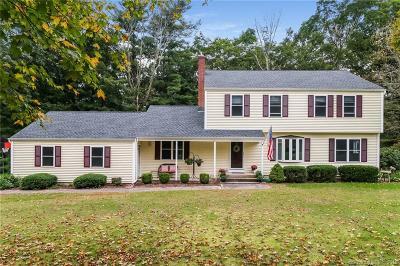 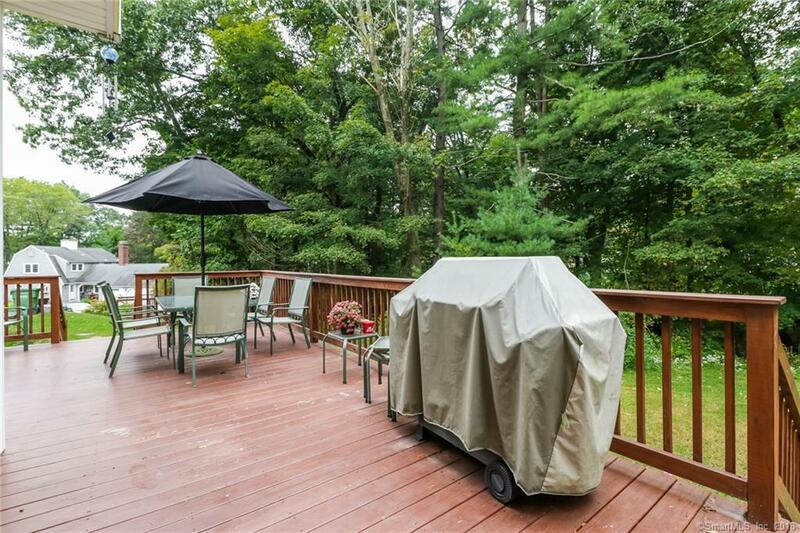 Set on over a level acre in one of Wallingford's sought after neighborhoods. Minutes from Choate and Wallingford's picturesque downtown. 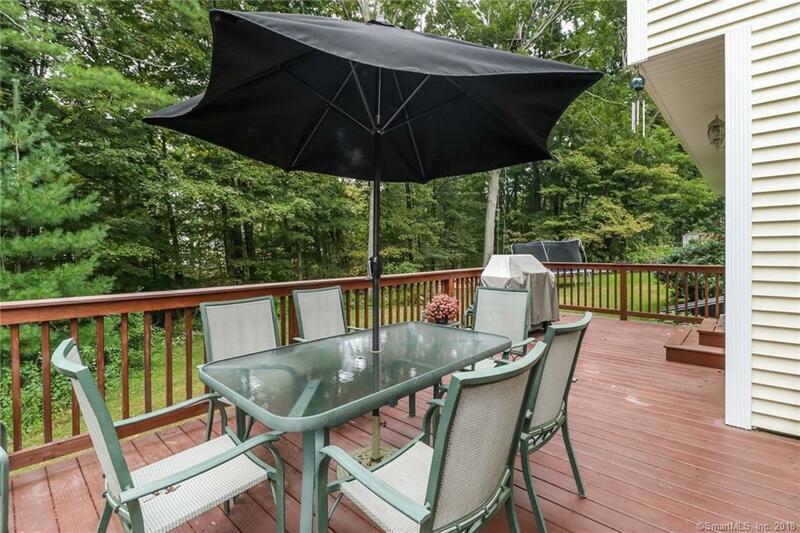 Convenient to major highways, shops, restaurants, Quinnipiac and Yale. A wonderful home for everyday living and for entertaining!